To the the moms… | CLIMBING THE MOUNTAINS……. 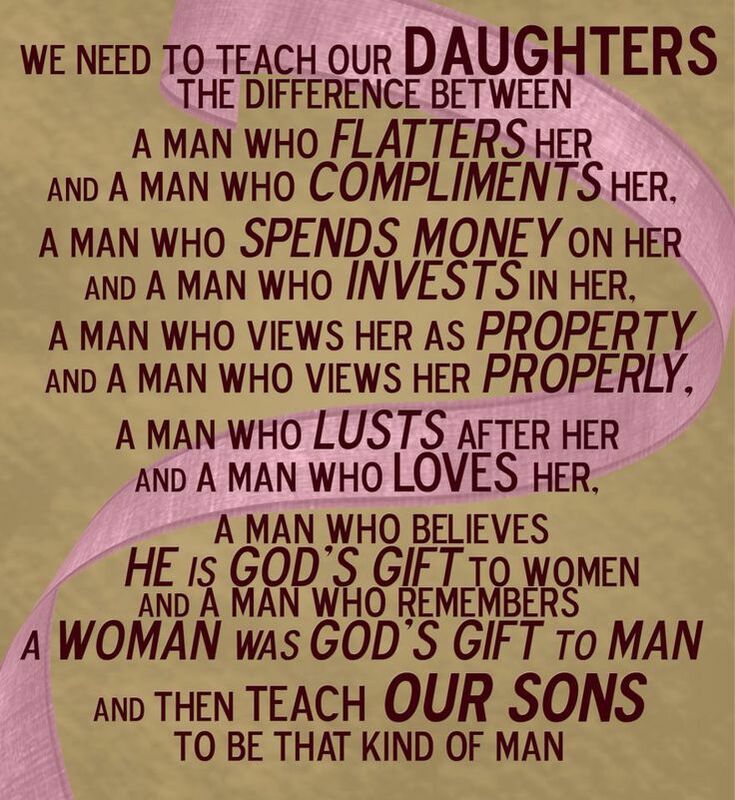 This entry was posted in AA, Al-Anon, CODEPENDENT, Enabling and tagged codependency, Codependent, enabler, enabling, parenting, perfection, Pinterest, we need to teach our daughters. Bookmark the permalink. Regardless of how carefully we parent, our kids will be screwed up over something. May be cynical, but I think it’s true. Those of us who aren’t entirely scarred still have basic gripes. (Good) Parents do the best with what they know. As for divorce, it’s definitely crossed my mind. But I know starting from scratch is not necessarily a greener path. And with kids involved, there is so so much to weigh. Doing the best with the new tools I am learning. That’s what works today, at least. Thanks for posting! Thanks for taking the time to comment newcomer12. I love it when people comment and I can receive some feedback about what I have written. I so agree with you and thanks for sharing part of your journey with me!